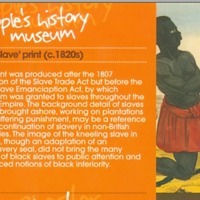 The Museum of Science and Industry (MOSI) was one of eight heritage bodies in the ‘Revealing Histories: Remembering Slavery’ partnership in Greater Manchester. 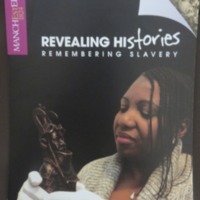 The project set out to explore the history, impact and legacy of slavery on Britain through collections and community links in the North West. 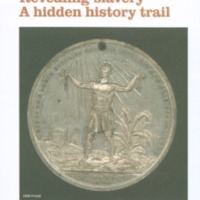 An exhibition and trail at MOSI explored the connections between Manchester’s economic success from the late eighteenth century onwards and its international trade, particularly the cotton trade with the USA, with its associated links to the transatlantic slave trade. 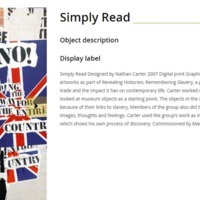 Items identified in the collection included an American Civil War patriotic envelope from 1861, which satirised Britain's willingness to ignore the plight of American slaves. 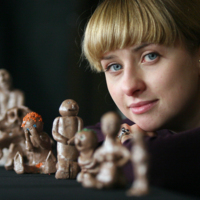 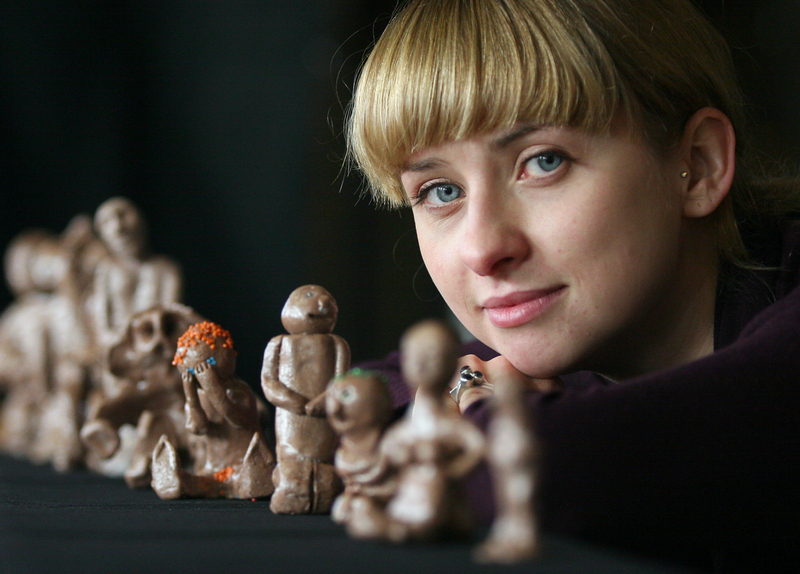 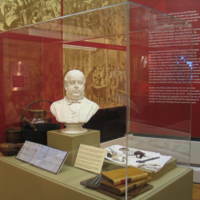 Other events included the creation of a series of terracotta figures depicting slaves on a slave ship by artist Annette Cobley. 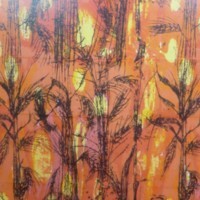 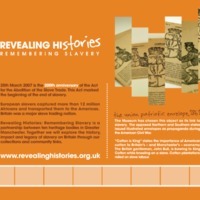 Workshop sessions to accompany this artwork were based on the theme of silence surrounding slavery.